In 1899 the Bobbi pin came into use to hold hair in the “bob” style look for women. It was invented in Paris by Luis Marcus. In the 1920’s it gained popularity. Bobbi pins are still widely used to hold hair in place. Bobbi pins come in metal and plastic. They range in color to “blend” in with the hair color so not to be seen. 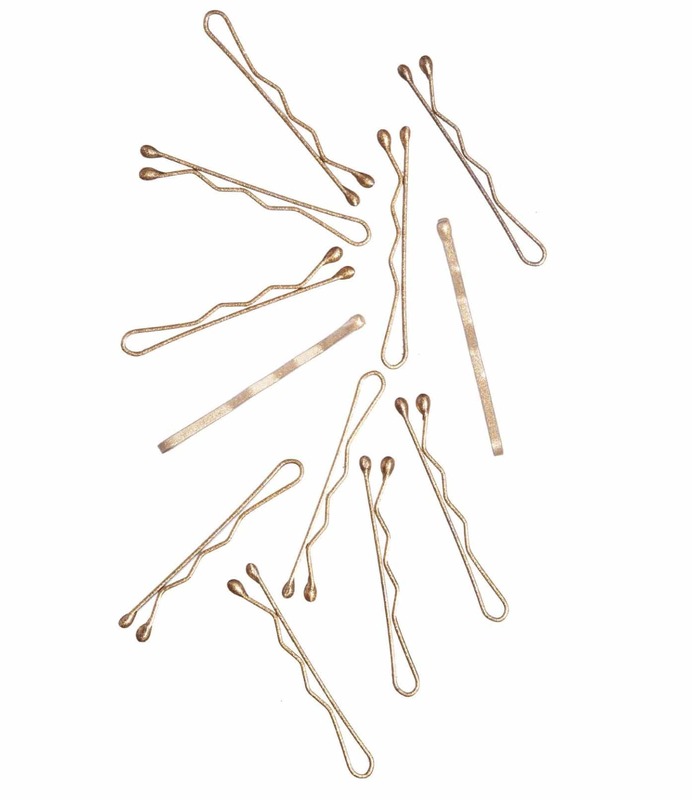 Salon Professionals as well as the average joe on the street uses Bobbi pins. Have you ever really thought of their many uses? While attending a Teachers conference we were asked to list as many uses of a Bobbi pin as we could in one minute. Sort of a “minute to win it game”. It was designed to make you think out of the box – mind map. Well my table came up with some creative uses; hold hair, replace broken eyeglass leg, clean under nails, separate eyelashes, scratch yourself, hold clothes together when button falls off, hold papers together, hold button in on gearshift of car to change gears, pick your nose (yuck! ), paint with, nail art tool, use as a toothpick, the list went on and on. Needless to say our table won the challenge, we are kind of competitive. So there you have it a little Bobbi pin history and a few “new” uses for the tool. 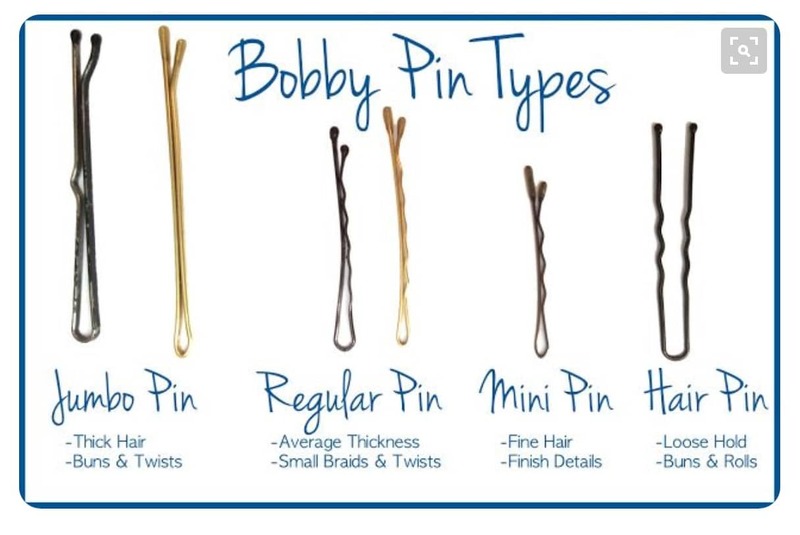 Next time you grab a Bobbi pin remember it’s not limited for hair holding only!